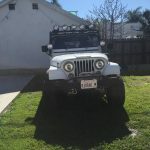 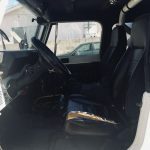 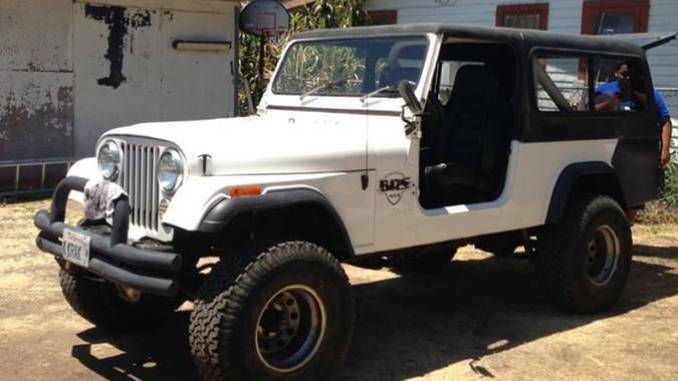 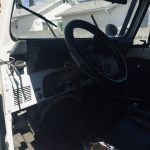 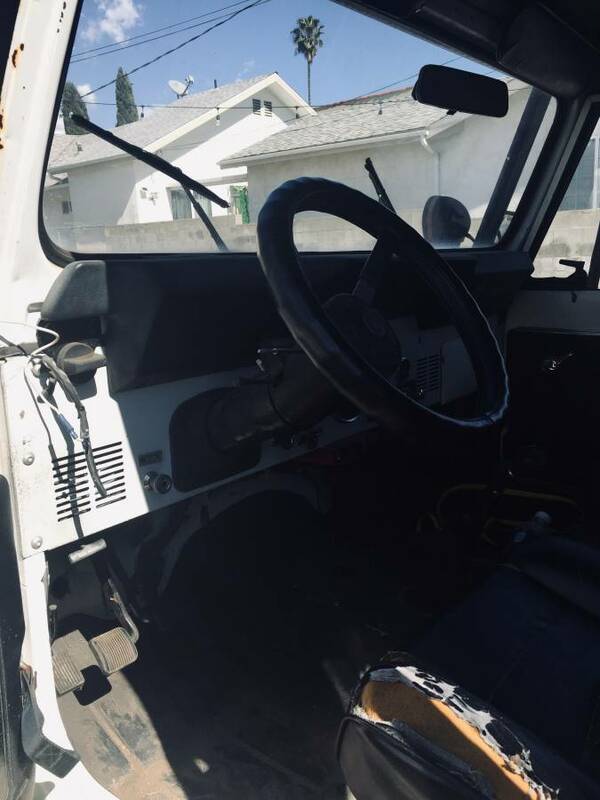 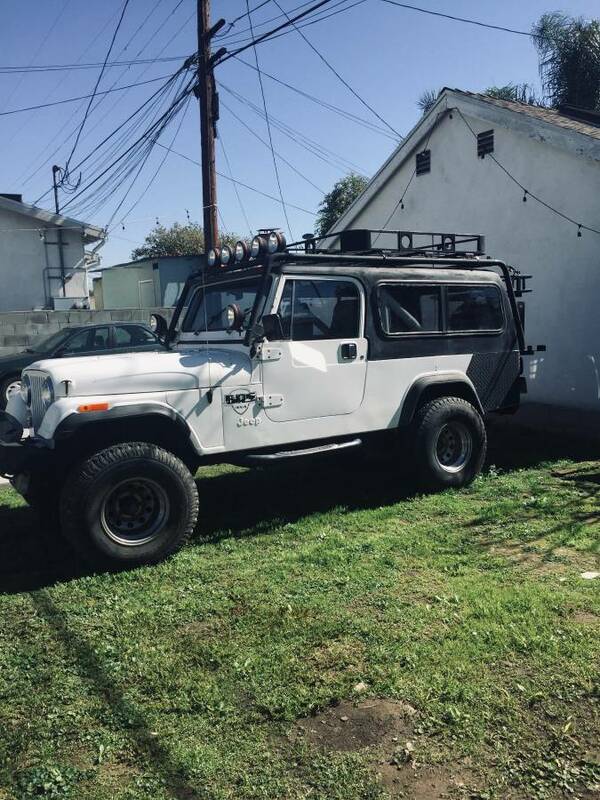 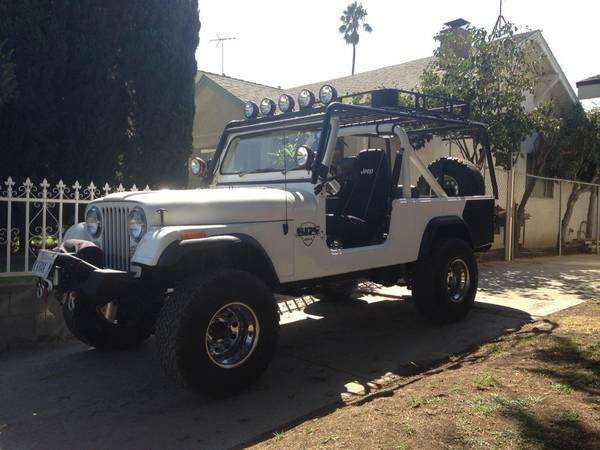 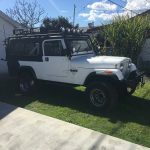 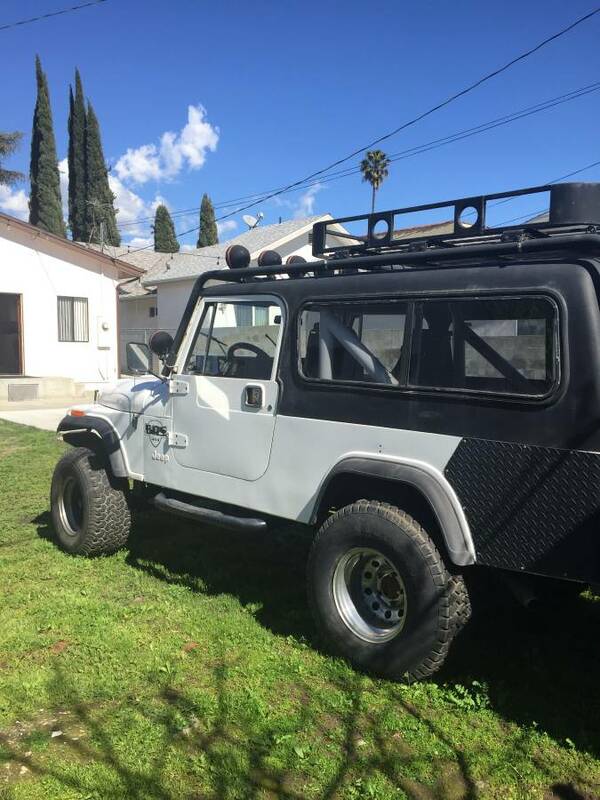 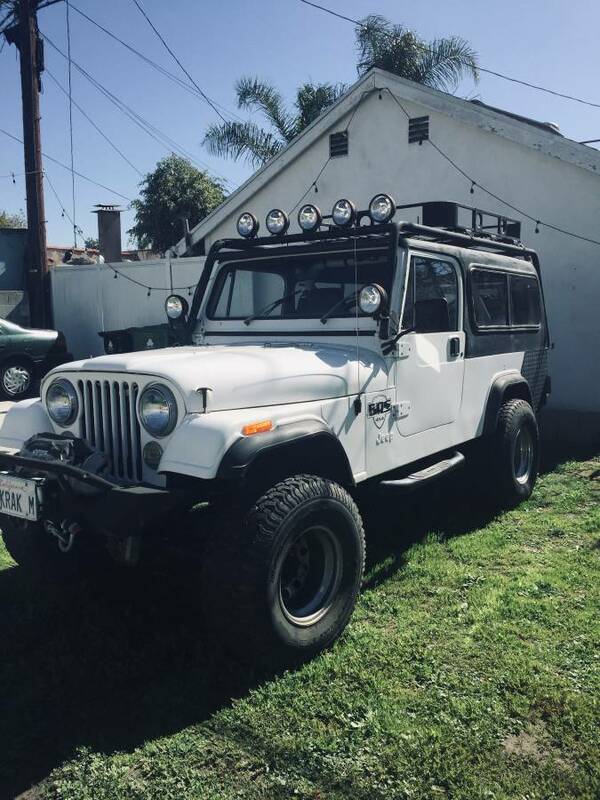 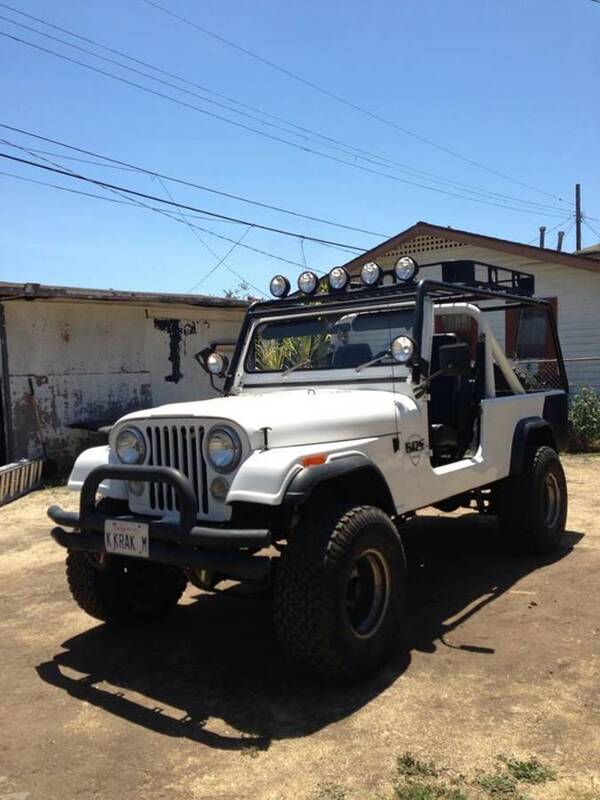 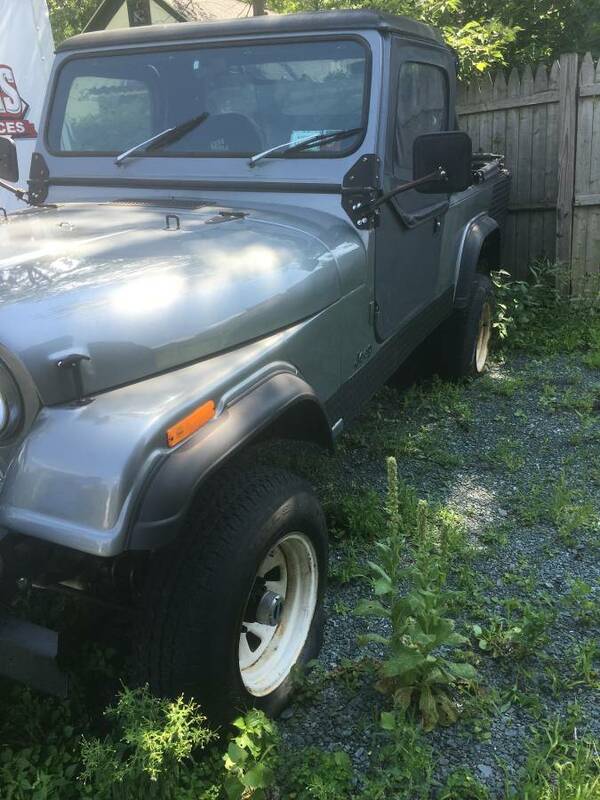 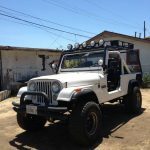 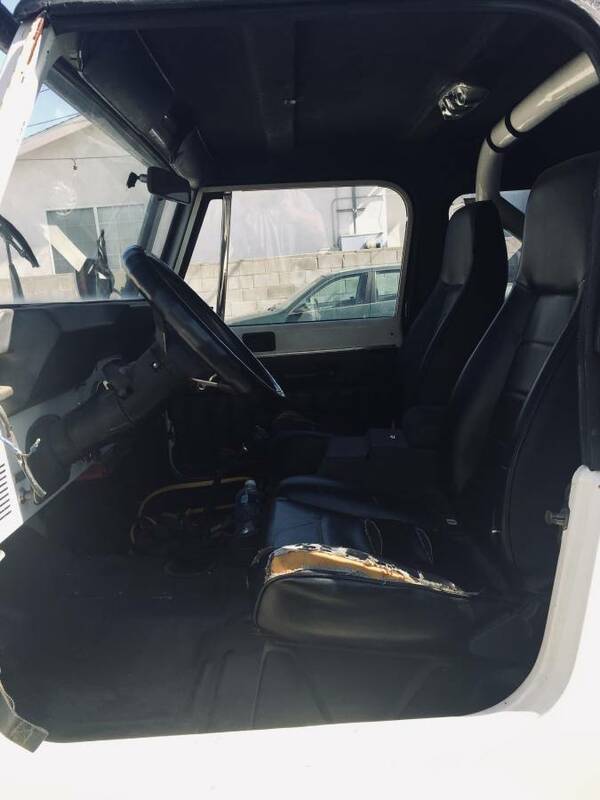 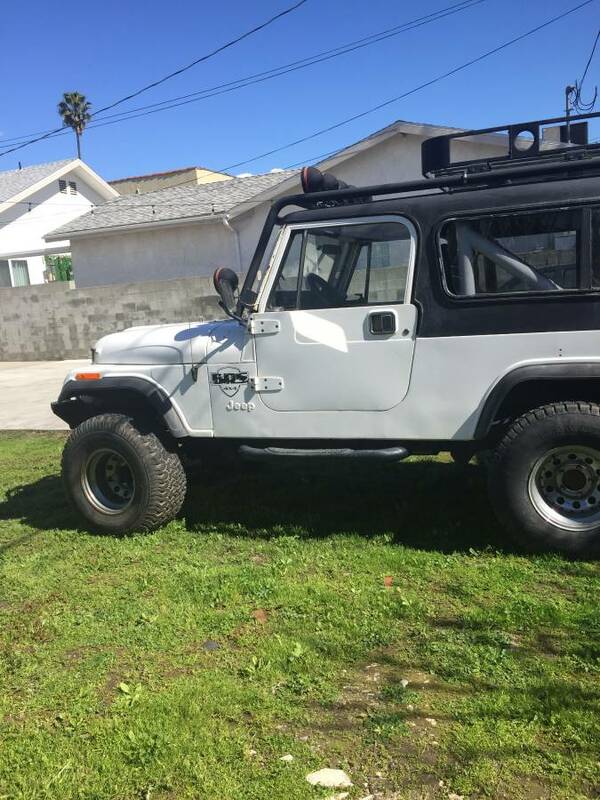 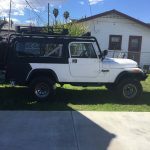 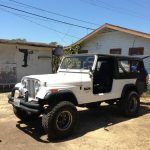 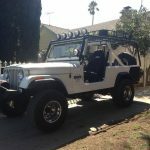 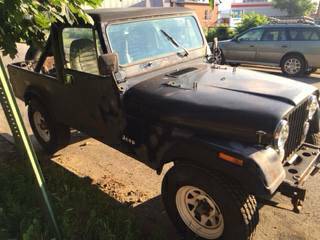 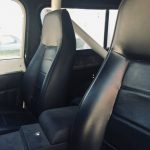 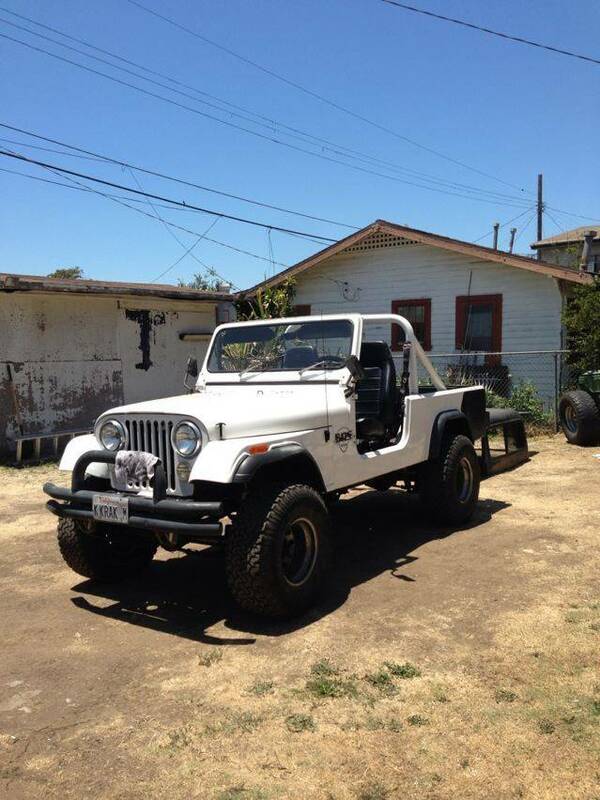 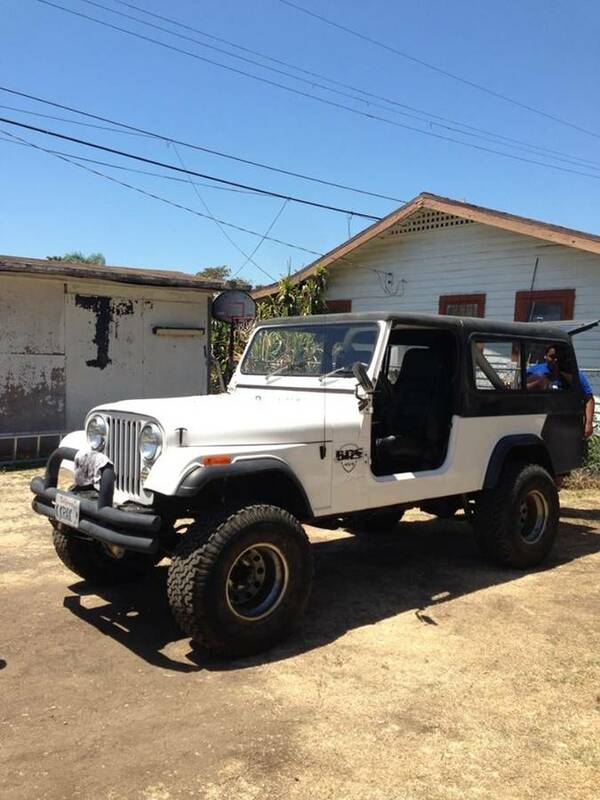 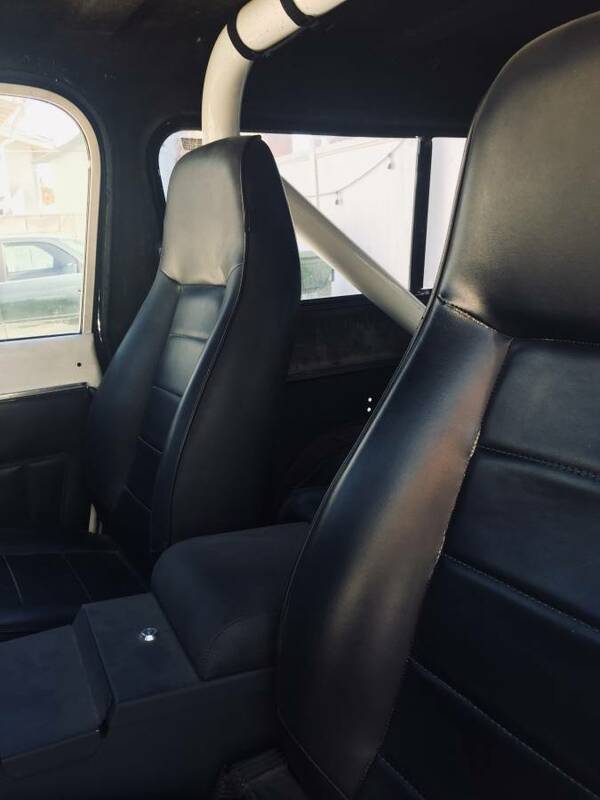 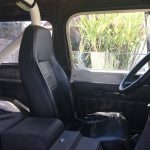 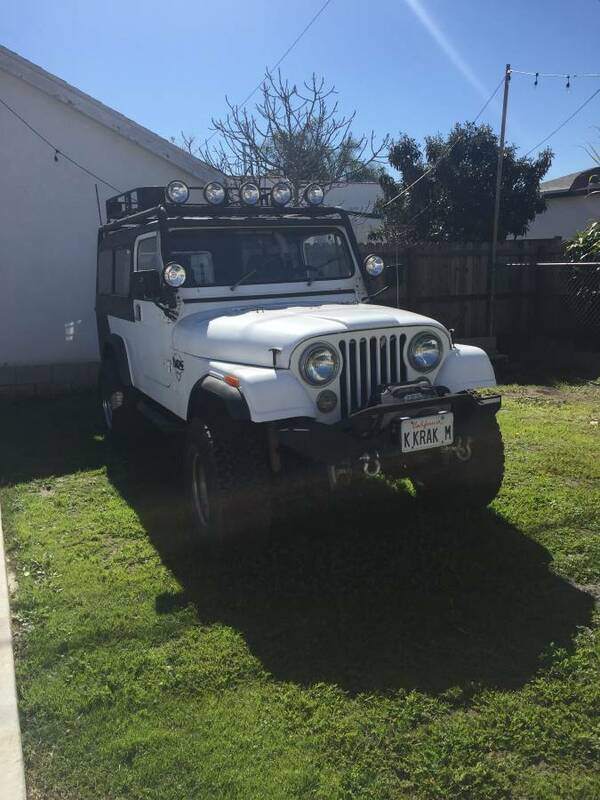 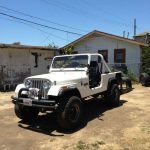 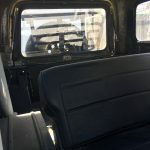 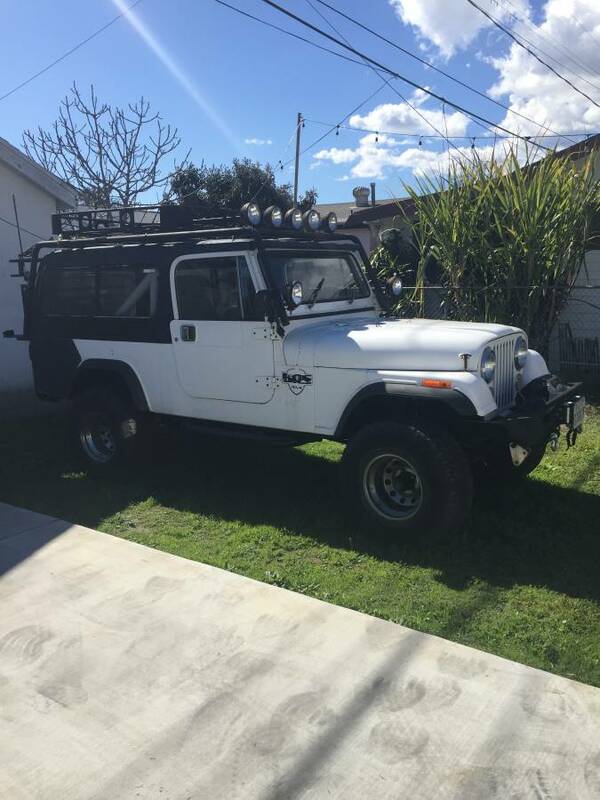 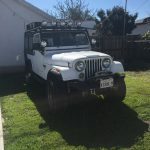 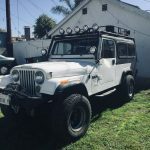 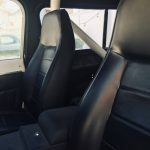 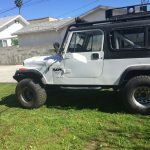 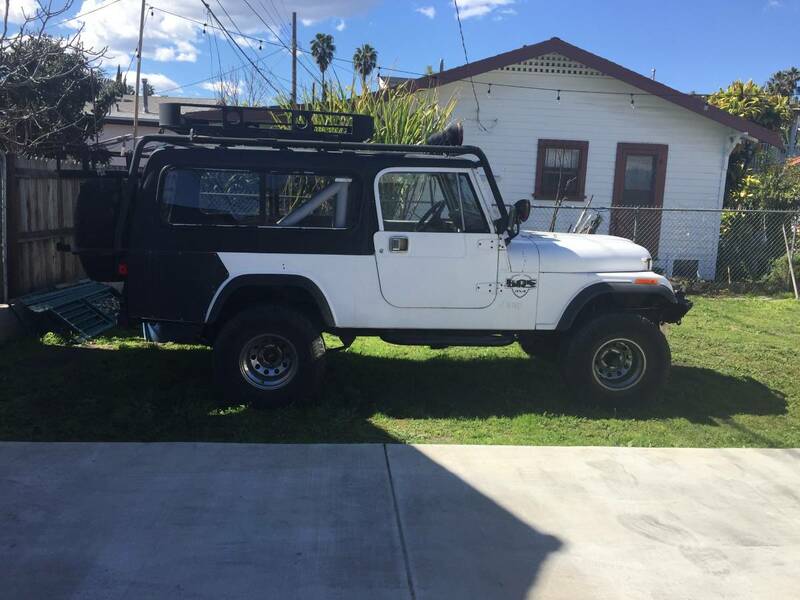 1983 Jeep CJ8 Scrambler for sale. 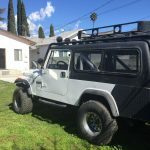 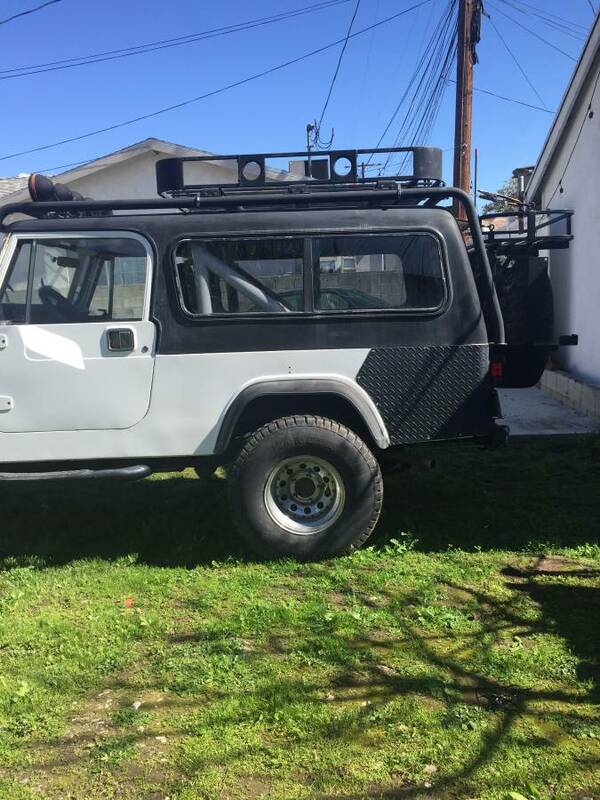 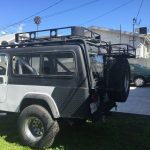 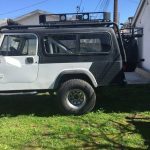 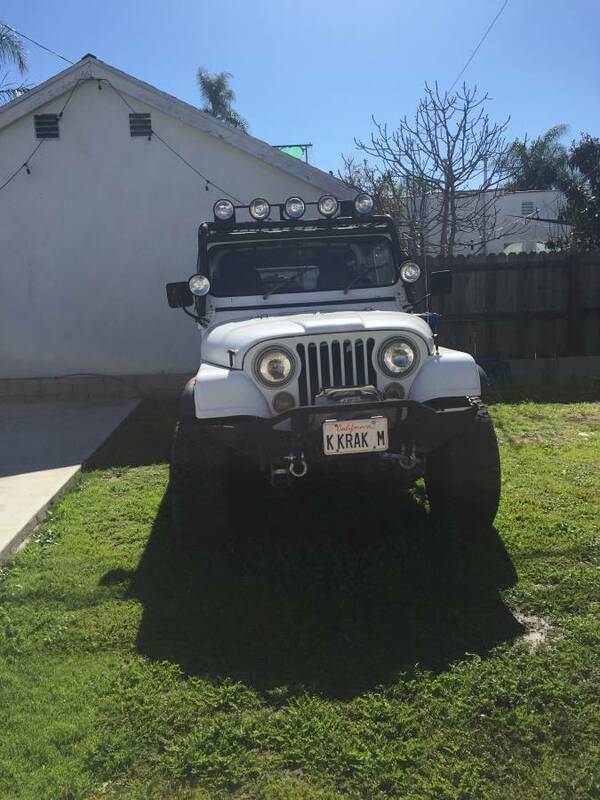 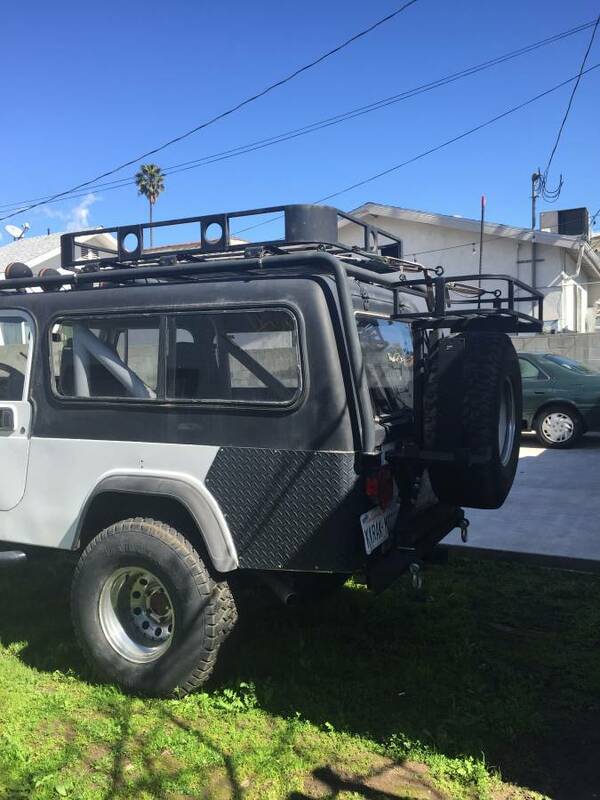 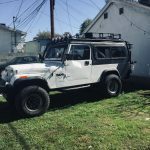 4″ lift, full hard top, custom roof rack, winch, 4.0 fuel injection 4-speed custom heavy tire carrier with jerry cans. 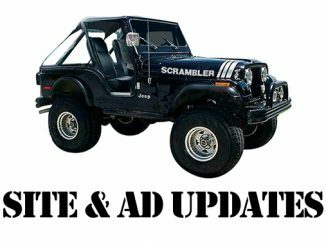 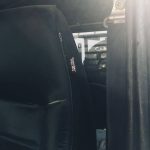 Jeep is sold “AS IS”, “WHERE IS” with “NO WARRANTIES”. 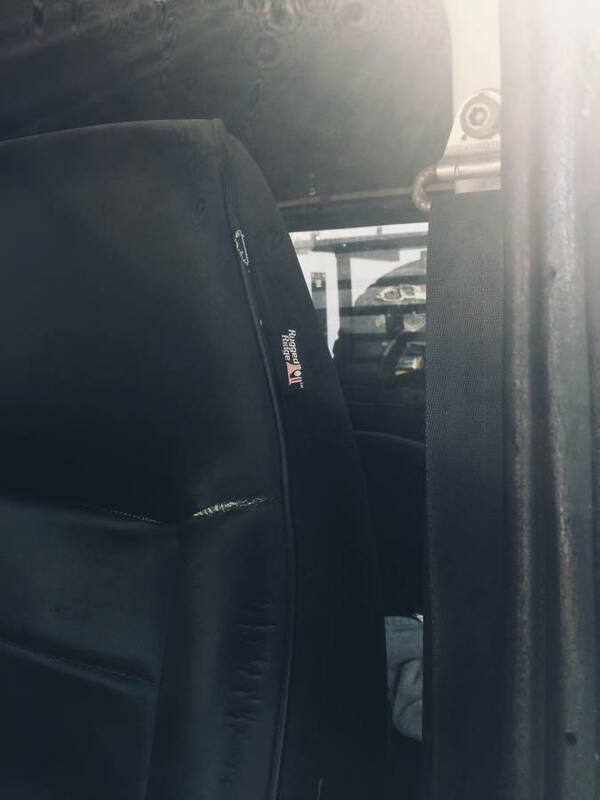 Cash on hand takes the Rig.